- Bachelor in Paradise (2x10/s02e10) [abc]. - American Ninja Warrior (7x14/s07e14) [+] [+] [+] [NBC]. - Running Wild With Bear Grylls (2x07/s02e07) [NBC]. - So You Think You Can Dance [US] (12x13/s12e13) [+] [FOX]. - Significant Mother (1x05/s01e05) [+] [+] [+] [+] [The CW]. - Penn & Teller: Fool Us (2x09/s02e09) [The CW]. - Whose Line Is It Anyway? (11x17/s11e17) [The CW]. - Awkward (5x01/s05e01) [+] [+] [+] [MTV]. - Chasing Life (2x09/s02e09) [+] [+] [+] [+] [ABC Family]. - WAGS (1x03/s01e03) [+] [E!]. - Don't Be Tardy... (4x03/s04e03) [+] [+] [+] [Bravo]. - Manzo’d with Children (2x03/s02e03) [+] [+] [+] [Bravo]. - Married To Medicine (3x12/s03e12) [+] [Bravo]. - The Great Food Truck Race (6x02/s06e02) [+] [+] [food network]. - Death Row Stories (2x08/s02e08) [+] [+] [CNN]. - Guy's Grocery Games (6x08/s06e08) [+] [food network]. - Catch a Contractor (3x10/s03e10) [+] [SPIKE]. 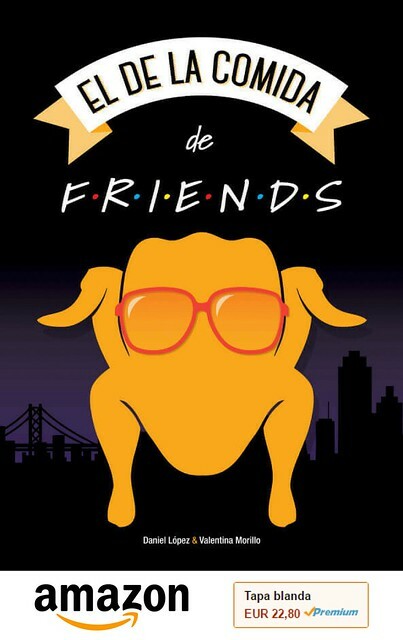 - Terry & Mason’s Great Food Trip (1x01/s01e01) [+] [BBC Two]. - This Wild Life (1x01/s01e01) [+] [BBC Two]. - Treasures Of The Indus (1x01/s01e01) [+] [+] [BBC Four]. 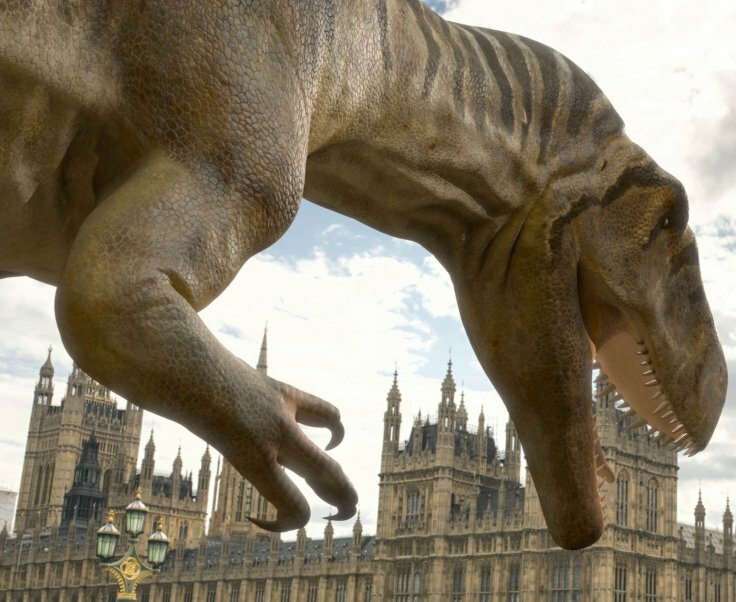 - Dinosaur Britain (1x01/s01e01) [+] [+] [itv]. - Rebound (1x03/s01e03) [+] [itv]. - The Catch [UK] (1x01/s01e01) [+] [+] [Channel 4]. - Experimental (1x06/s01e06) [+] [+] [Channel 4]. - Made in Chelsea: LA (1x04/s01e04) [+] [+] [E4].